This kind of product is made from hot melt PSA (Synthetic rubber type) and water based adhesive on siliconized kraft paper. 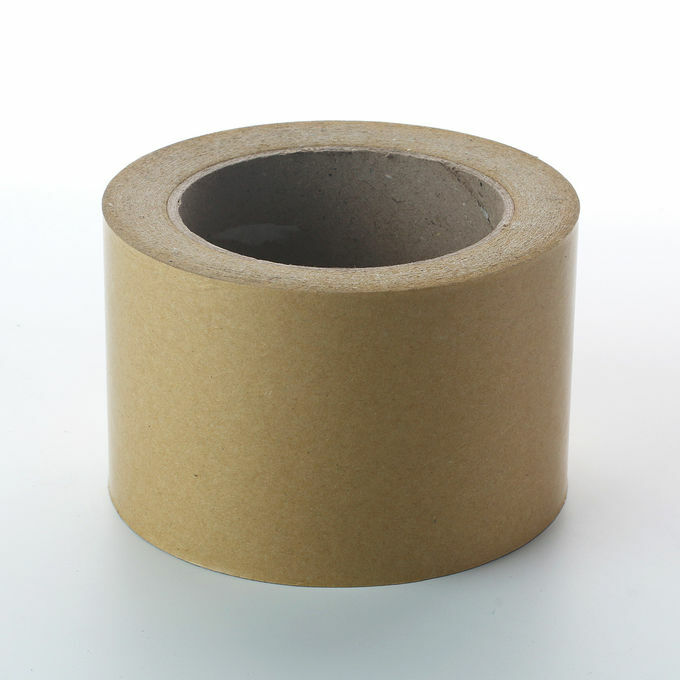 It is designed for strong adhesive power applied on paper carton for special environment. General Packing & Export cartons.